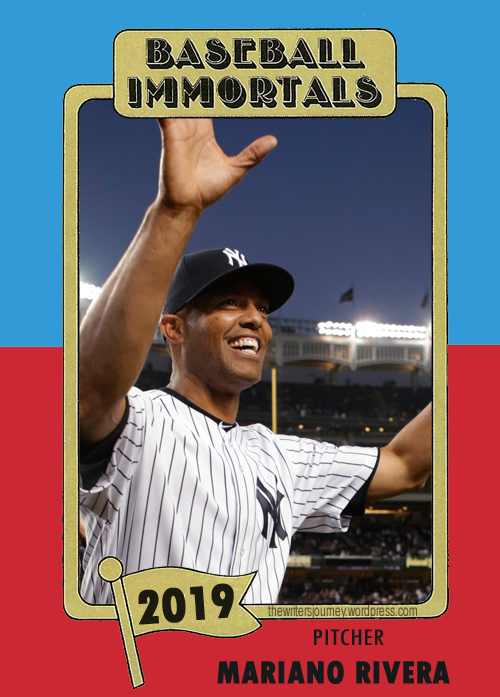 Posted on January 22, 2019, in baseball, baseball cards and tagged Baseball Immortals, fun cards, Hall of Fame, Mariano Rivera, New York Yankees, SSPC. Bookmark the permalink. Leave a comment.